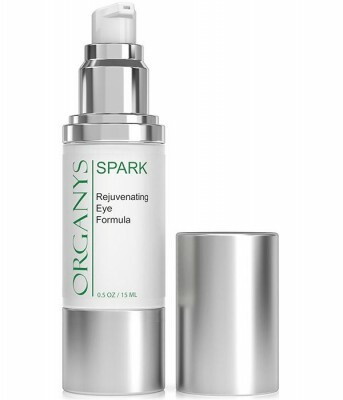 Get rid of puffiness, dark circles and sinking skin through Open Sky Eye Serum. 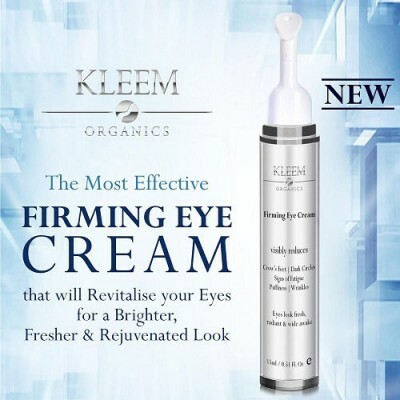 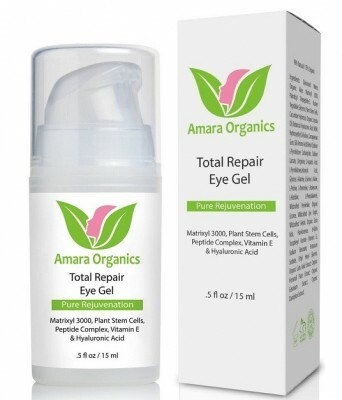 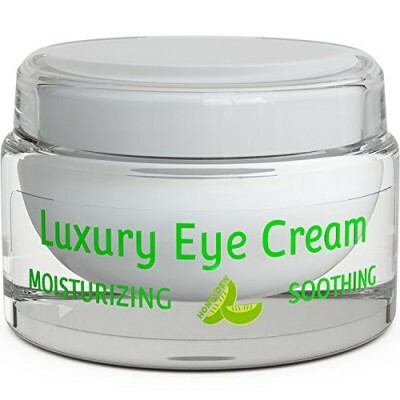 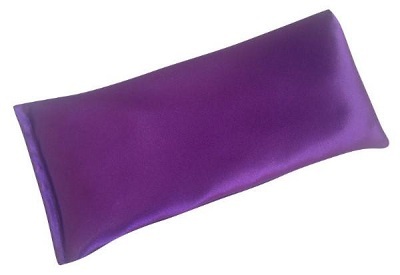 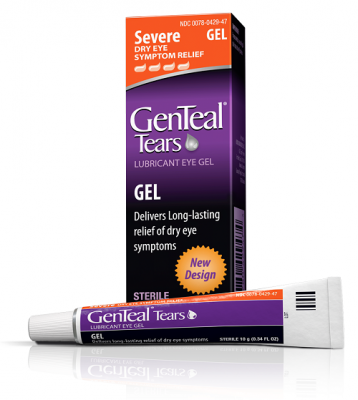 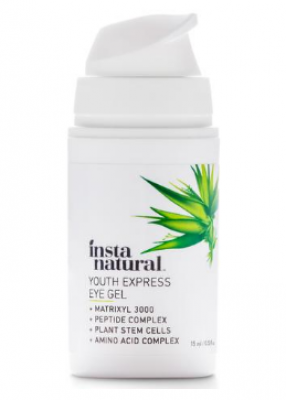 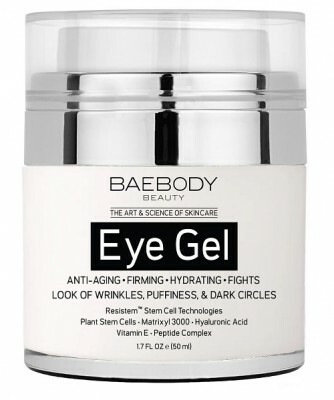 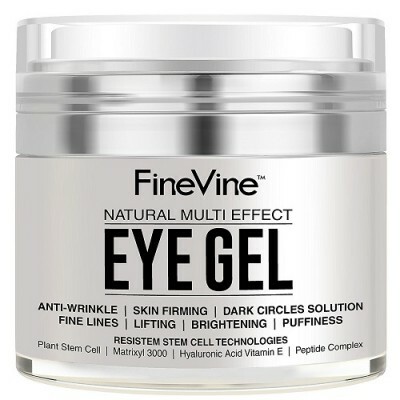 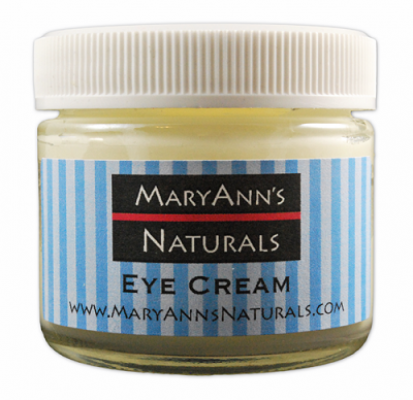 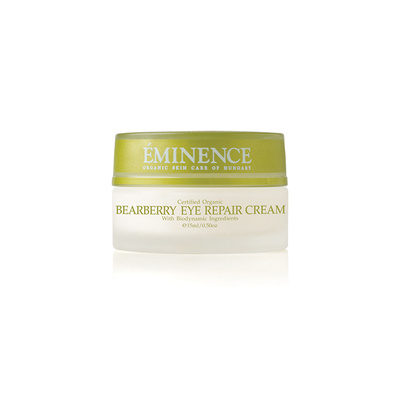 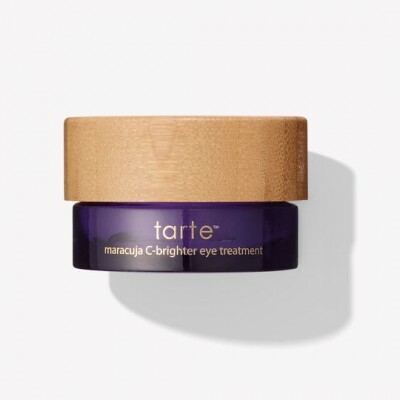 It acts as a cooling and regenerating factor to pacify your eyes and area around the eyes. 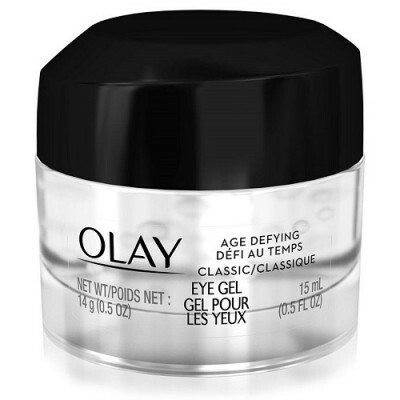 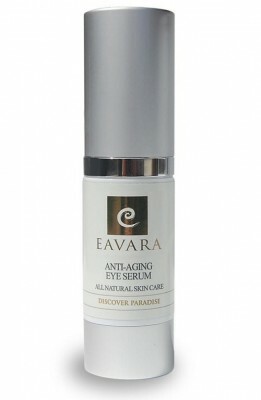 Gift your elegant eye and the skin around the eye by applying this serum. 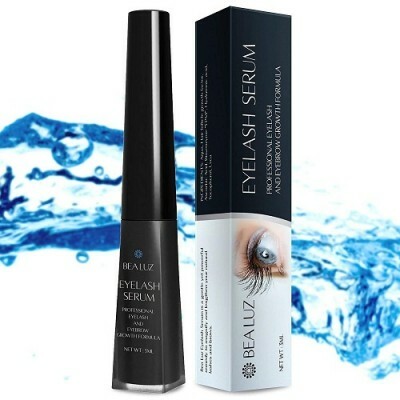 Your eye deserves a complete bright and shining look. 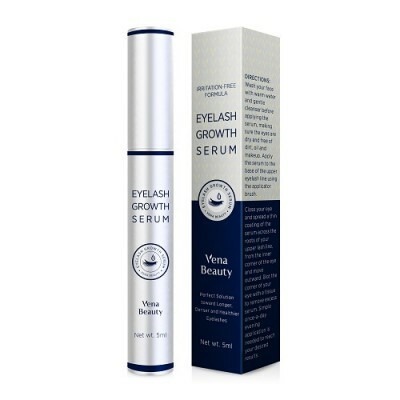 With the help of dropper put in the serum in your palm. 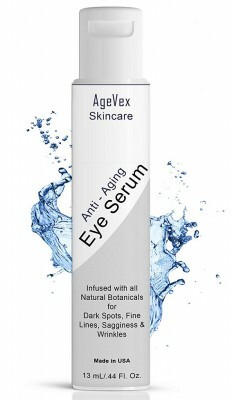 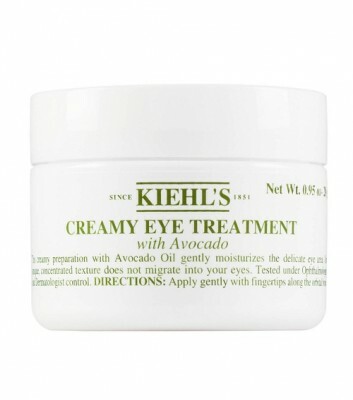 Gently apply the serum on the area of your eye and massage it well. 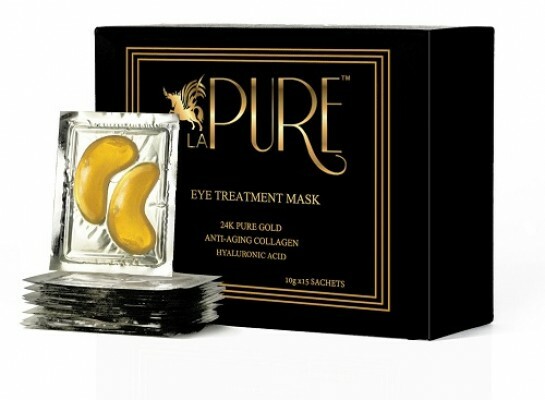 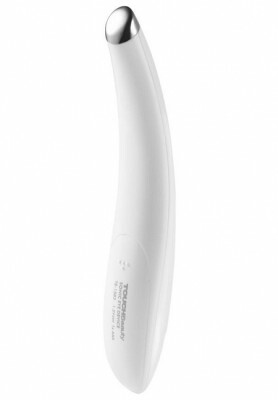 Individual usage deeply nourishes the skin. 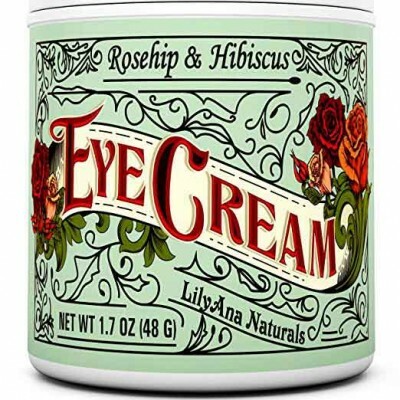 Best to use before applying any eye cream or makeup. 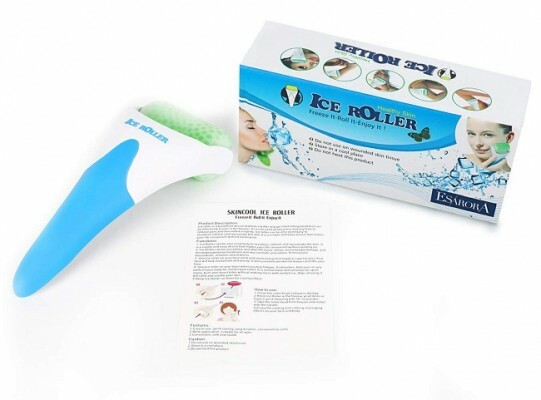 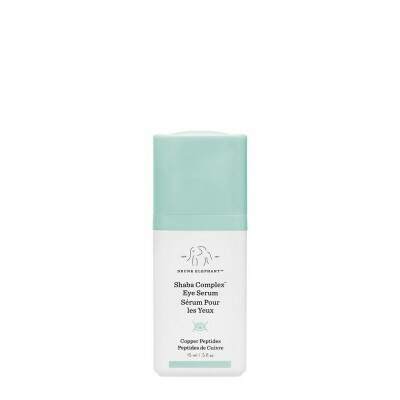 Best cooling serum can also be used in face and neck. 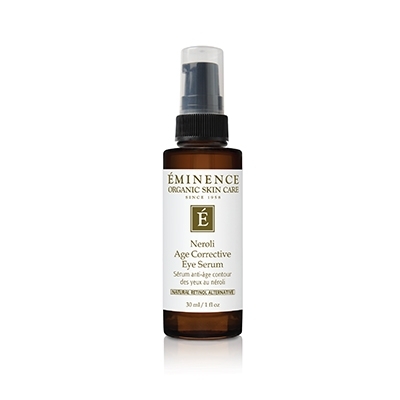 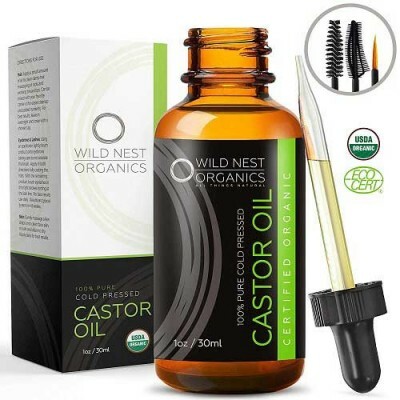 Organic Ingredients: Simmondsia chinensis (Jojoba), Cocos nucifera (Virgin Coconut), Boswellia carterii (Frankincense), Rosa Damascena (Rose Otto), Mentha piperita (Peppermint), Tanacetum annuum (Tansy), Eriocephalus punctulatus (Cape Chamomile), Matricaria chamomilla (German Chamomile), Lavandula angustifolia (Lavender), and Thymus vulgaris linalool (Sweet Thyme).